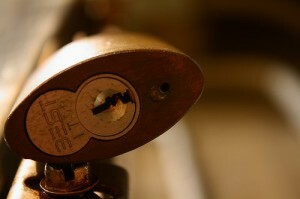 Are you in a need for a professional locksmith service provider in Kelmscott? We at Silverfern Locksmiths can give you 24 Hour mobile Locksmith services with no holidays. Being locked out is never fun. When you have an emergency lock or key problem, Silverfern Locksmiths is a Balcatta mobile locksmith company you can trust. 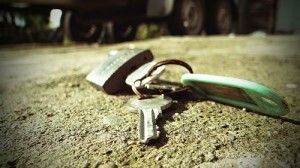 We also offer restricted key system for businesses with employees and master key systems for landlords. Call on the fair and honest automotive locksmith by Silverfern. We repair ignition locks, replace damaged ignition locks, replace door locks on all types of vehicles. 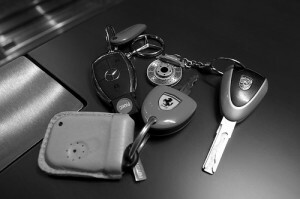 We specialise in non destructive vehicle entry, keys locked in cars, new car key cutting & transponder programming. Looking for a locksmith company with qualified and experienced staff? Silverfern Locksmith employs experienced locksmiths who are dedicated to providing our customers affordable and reliable services. We can provide a full security survey for business advising on all doors, windows and perimeter security, from proper locking systems to appropriate fencing. If you have a safe that is not closing or has sticking lock, or need to replace a damaged or broken lock, Silverfern Locksmith can give you the solution you need. In addition to repair services, we supply high quality safes from the most trusted brands in Australia, and provide installation and repair services as well. 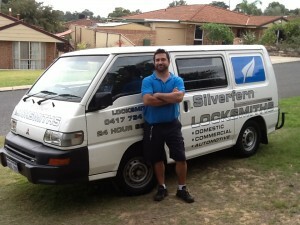 Call Silverfen Locksmiths Perth wand we’ll be there at your place as quickly as posible.